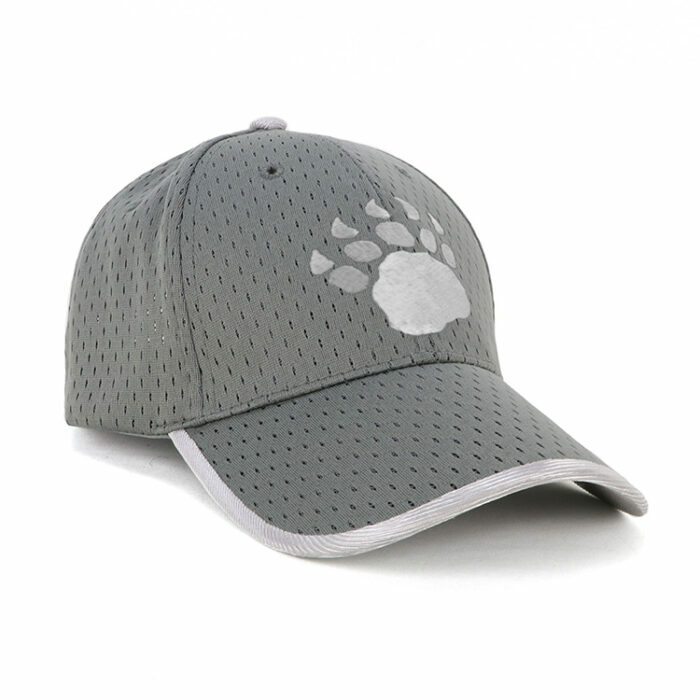 Made from a waffle mesh, the promotional Mesh Waffle Cap has a unique design. 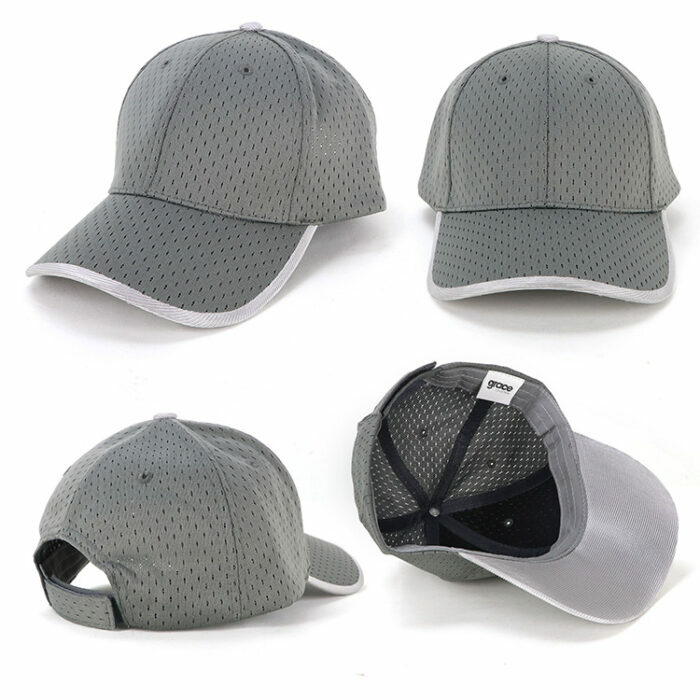 At first there were mesh tank tops and t-shirts and then there were mesh cardigans, shoes, jackets and now – custom mesh caps. Our promotional Mesh Waffle Cap is one among the coolest caps we have in store. Talking about fashion, it is definitely trendy and is loved by both the young and the young-at-heart. The Mesh Waffle Cap is customizable in three colors (white, silver and navy) and could perfectly match any outfit made of mesh waffle fabric. 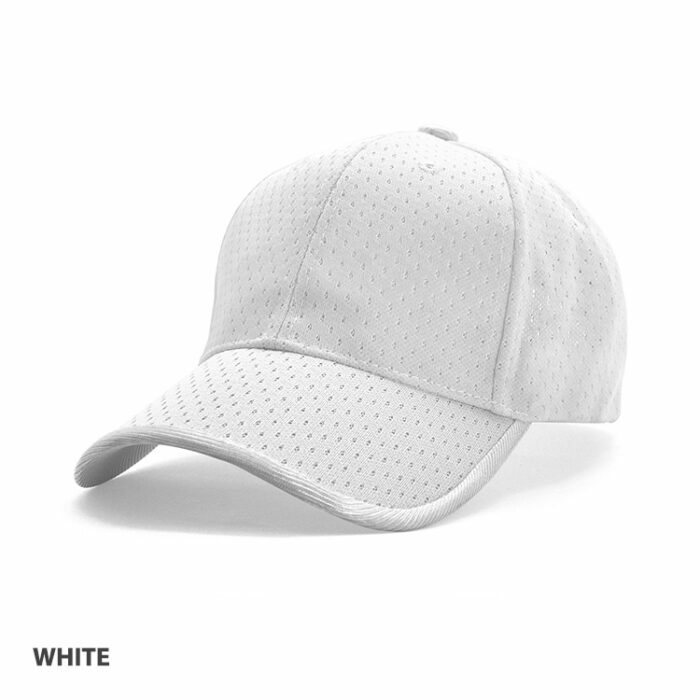 This cap like most of our baseball cap has a crown with a 6-panel structure. Finally, the back closure is made using a velcro fastener adding to its ease of use. 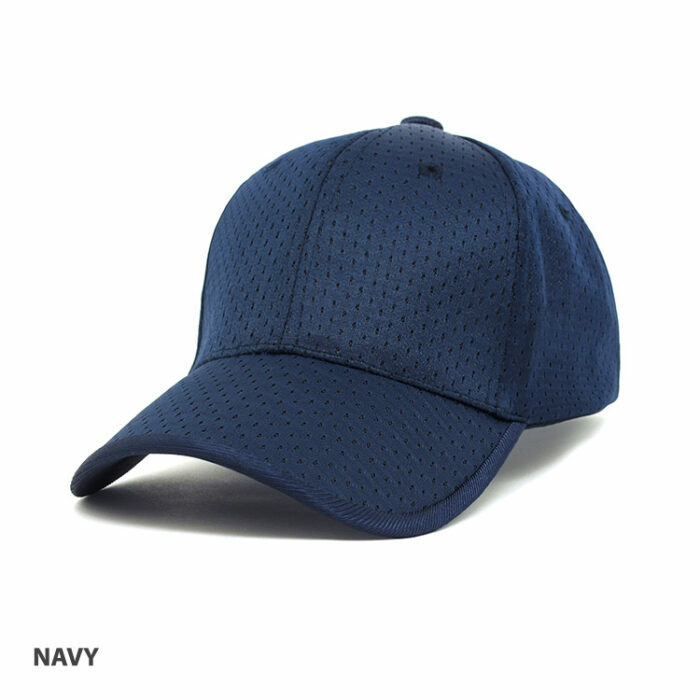 Aside from being cool and trendy, this cap also offers maximum comfort because of its soft texture. It’s also easy to wash (by machine or hand), making it very convenient for outdoor activities where you’re exposed to dirt and moisture. 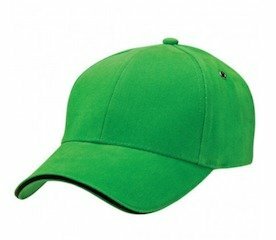 Be it a school event or a promotional campaign, this promotional sports cap will surely serve its purpose along with your organisation goals. To add to your head wear shopping list it might be an idea to also check out our Mesh Backed Cap which has a back made of nylon mesh making it breathable and cool. By the way, just in case you are worried that your budget cannot handle your desired design, you can use our website to generate how many custom Mesh Waffle Caps your money can handle. Just tap on the down arrow button beside the text selection boxes and choose your preferences. It’s that easy. The price of your job order will automatically pop up. If you’re keen to see a much broader range of mesh caps then we have a super selection for you. 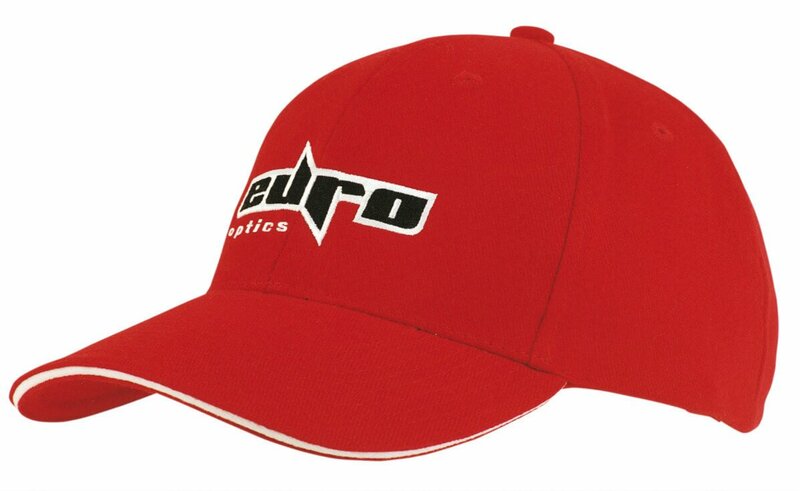 Because it is your cap, you can choose to add your logo or your desired text by way of a print or embroidery. 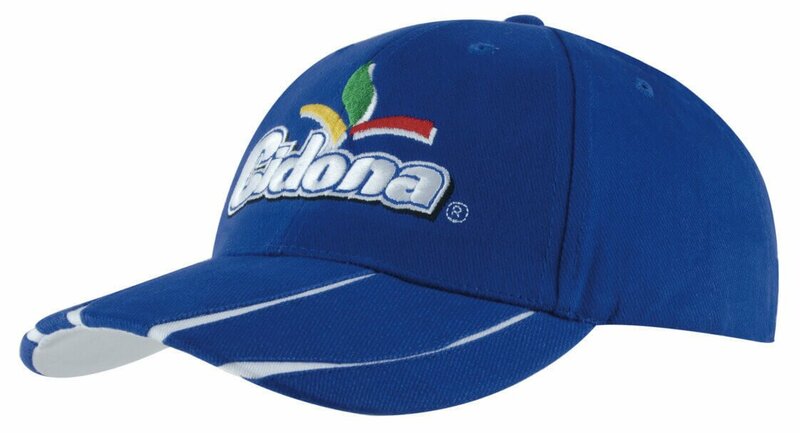 Personalized caps are one of the best head wear giveaways that can stand the test of time and are ideal to be added to school or company uniforms. Prices vary depending on the number of items needed, the print and the number of embroidery stitches (if you opt for embroidered designs). So go ahead, give us a buzz on 1300 008 300 for any questions. Our Customer Care team are standing by.